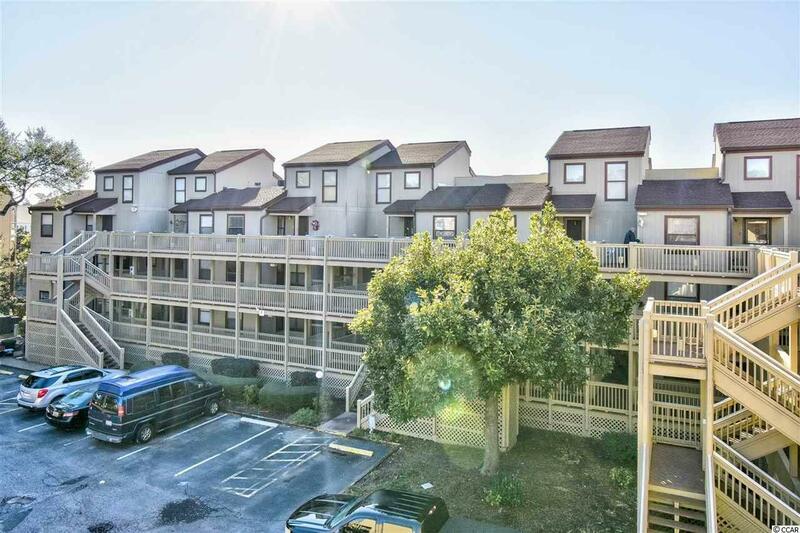 501 Maison Dr. F-15, Myrtle Beach, SC 29572 (MLS #1902258) :: Garden City Realty, Inc. Welcome to this beautiful 3 bedroom, 2 bathroom condo in the highly sought after community of Dunes Pointe. 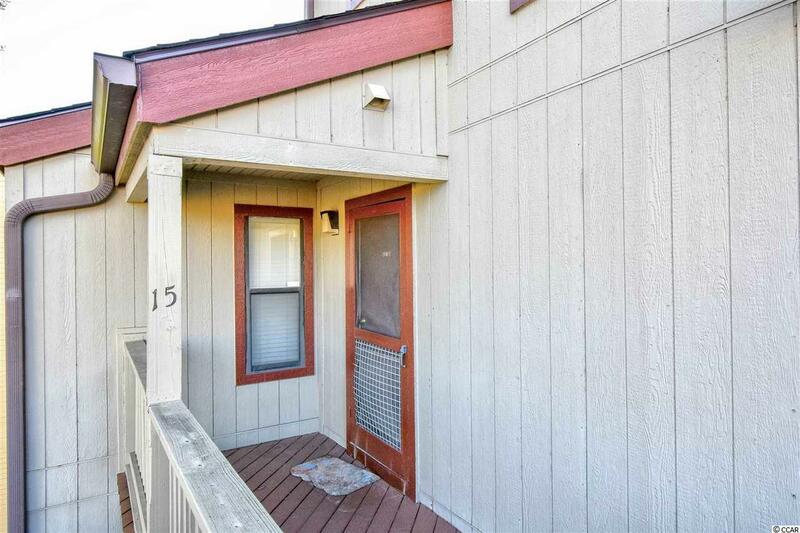 This unit features wood laminate flooring throughout the main living areas, and cozy carpets in each bedroom. The kitchen is equipped with stainless steel appliances, a breakfast bar and open window looking into the dining and living areas. Being on the 3rd floor allows tall vaulted ceilings in the main living areas, making it feel more spacious and open. The master suite and second bedroom are on the first level, while a 3rd bedroom with 3 additional beds are on the top floor. 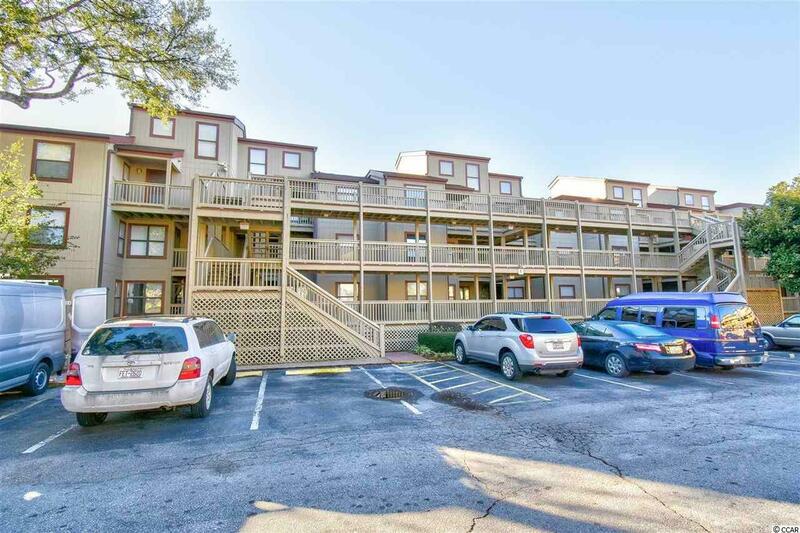 Enjoy afternoons on your screened in balcony overlooking the marsh, accessible from the living and master bedroom, or socializing at the community pool. 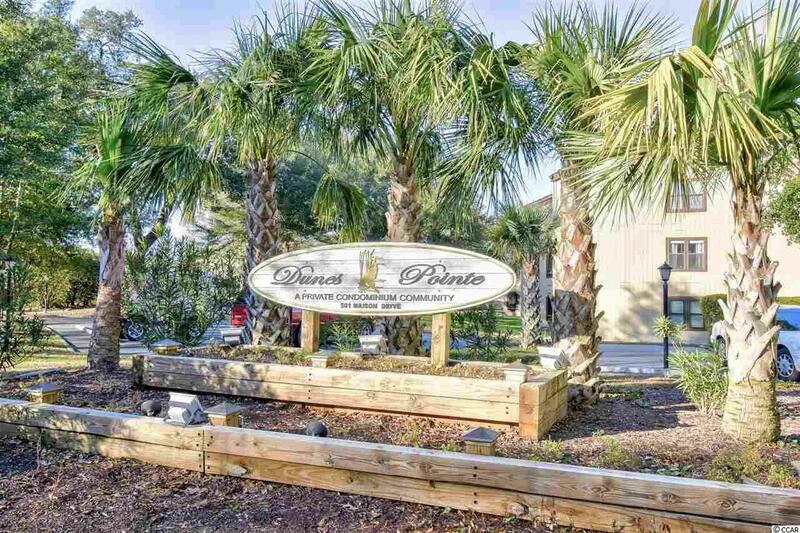 Dunes Pointe is conveniently located near all of the Grand Strand's finest dining, shopping, golf, and entertainment attractions and just a short drive to the beach. Whether you are looking for an investment opportunity, a second home near the beach, or your forever home, you won't want to miss this. Schedule your showing today!